When considering a waterproof, highly reliable and compact connector, the M12 series may be a good choice. M12 series connectors are produced by numerous manufactures, are an industry standard, and available in 3 to 12 contacts. They are well suited for high vibration applications, and should the assemblies have excessive cold and heat considerations, the M12’s operate over a wide temperature range. They are easy to connect and disconnect and can be overmolded for a clean, attractive appearance. To identify each leg, the color of the overmolded hoods can be easily changed. 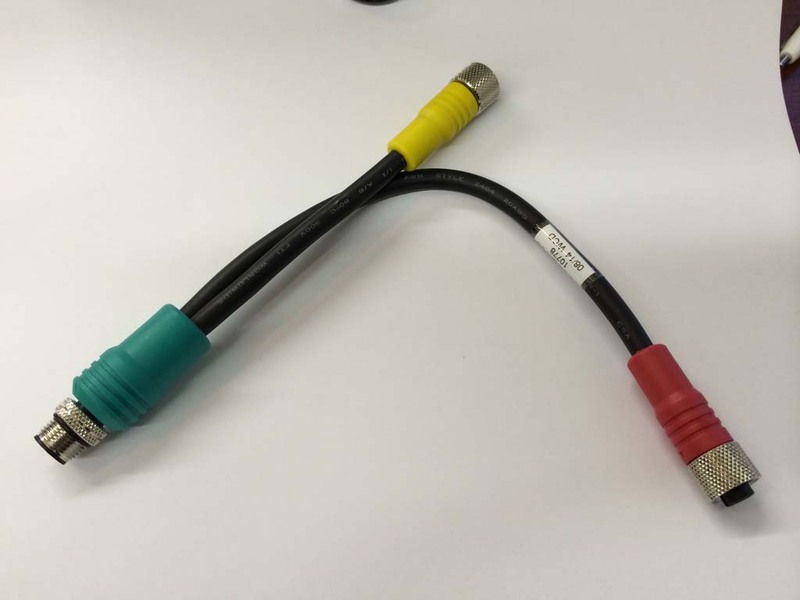 Whether your requirements include material handling or commercial vehicles, packaging equipment or sensors, take a look at the M12 series connectors. If it has to be protected from the environment, must be highly dependable, and cost effective, this one could be a winner for you. For additional details, call 801-222-3215 x205 or send your inquiries to info@wasatchcable.com.